We help you better understand the needs of your students and your school. 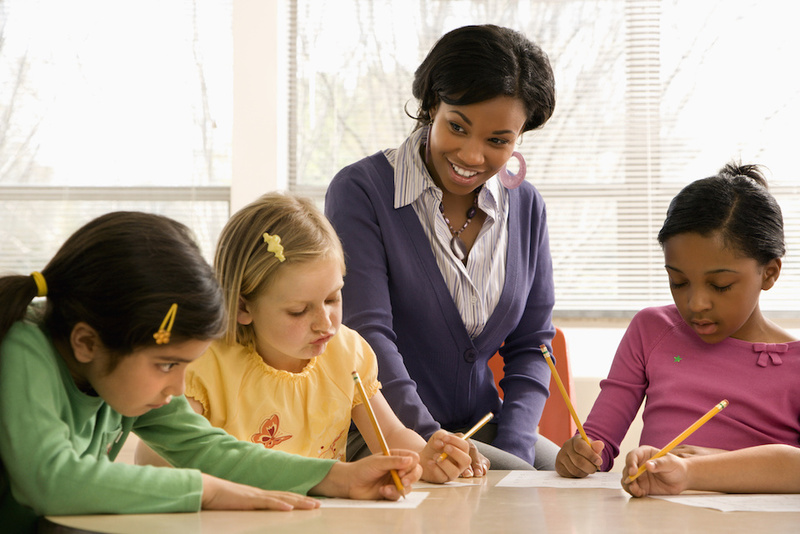 Our customized curriculum plans provide the foundation for impactful instruction and student success. Our workshops and embedded coaching support student-centered and authentic learning experiences. We support every stage of technology implementation, from purchasing to classroom integration. Room to Discover not only has a vision for 21st century schools, but they truly understand the realities of today’s classroom. One of the most important pedagogical discoveries of the last century is that learning is more than the accumulation of facts, and that students learn and remember more when the process is active. Quick Tip: If the teacher is doing most of the talking, the learning is passive. If the students are talking more and doing more, the learning is active. In the real world, being able to work with others is more important than taking a test or writing a paper. Authentic education gives students the opportunity to learn from each other, to build communication skills, and to work together to create a final product that demonstrates understanding. Quick Tip: If you find yourself explaining the same thing over and over again, see what happens when students explain it to each other. Differentiation means creating a learning experience that meets the needs of each student. Sometimes it means teaching different topics, but it can also mean teaching the same thing in different ways. Quick Tip: If you’re thinking it’s impossible for one teacher in a class of 25 students, you’re not alone! Leverage technology and peer learning to support many students at once. Students learn more than the three R’s in school. They’re learning self-control, cooperation, and even how they learn best. Though we may not explicitly teach social-emotional skills, students are learning how to survive and thrive within the classroom culture you’ve created. Quick Tip: If students spend class listening passively, they aren’t developing the SEL skills that will help them succeed in the real world. Peer led discussions, projects, and presentations require students to develop a wider and more authentic range of skills. Imagine an internet with one website, or a TV with one channel. This is what it can feel like for students who march from subject to subject and follow directions from teachers all day, without any control over their experience. Student voice increases engagement, and increased engagement means increased learning. Quick Tip: Give your students an anonymous survey after a unit, project, or a week of classes. You won’t be able to give them everything they want, but even small concessions will show them that you value their input, and you’ll see a drop in distracted and disruptive behavior. Technology alone can’t make your class more student-centered, but it can be a powerful support to a student-centered vision. EdTech allows us to make traditional learning more efficient and opens up new avenues for educational innovation. Quick Tip: Instead of giving students information, ask a question and have them find answers using a website or Google search.